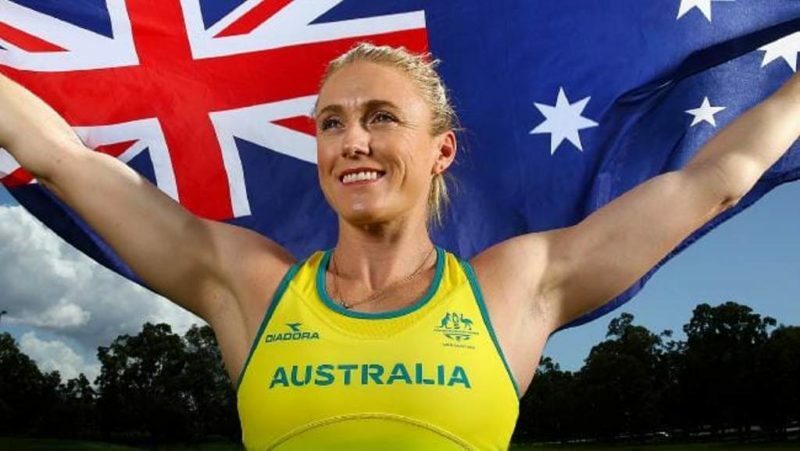 Sally Pearson’s aim of winning a third Commonwealth Games title has crumbled as the world 100m hurdles champion has been forced to withdraw from the 2018 Commonwealth Games on home soil due to Achilles injury. Pearson, who resides in Queensland [Gold Coast] has been battling with the injury for months, but was very hopeful she could compete before her home crowd until this morning when she told her teammates that she has to withdraw. According to sources, Sally Pearson will hold a press conference at 1:00pm to announce her withdrawal from the Games.